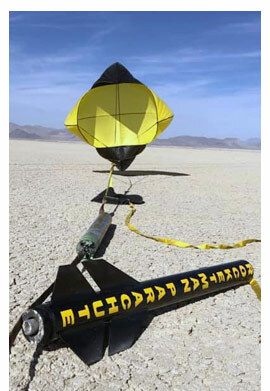 Our Rocketman Elliptical parachutes are the classic semi-ellipsoid shape and have a Coefficient of Drag of 1.6. 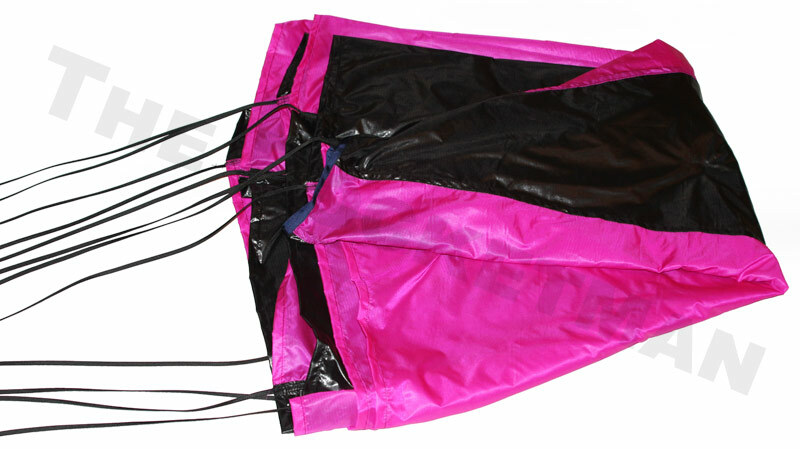 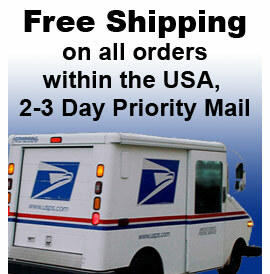 We generally carry inventory of these parachutes ready to ship, but please check with us so we can check stock. 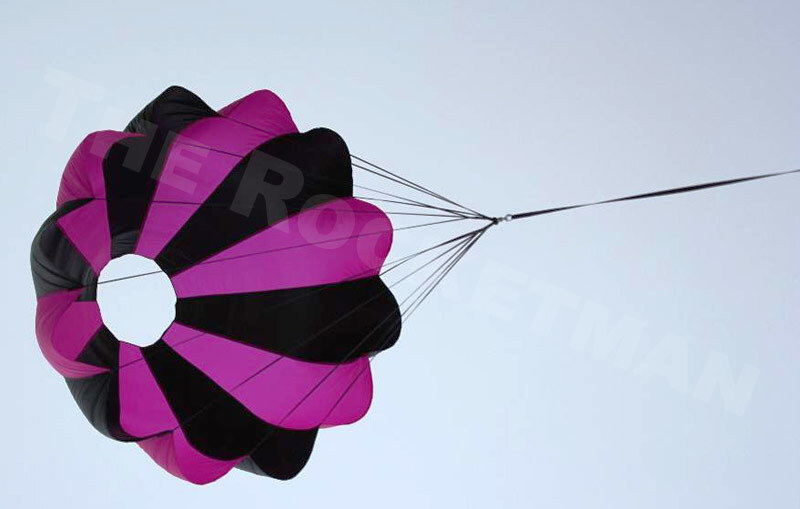 All chutes combine our most popular color combinations. 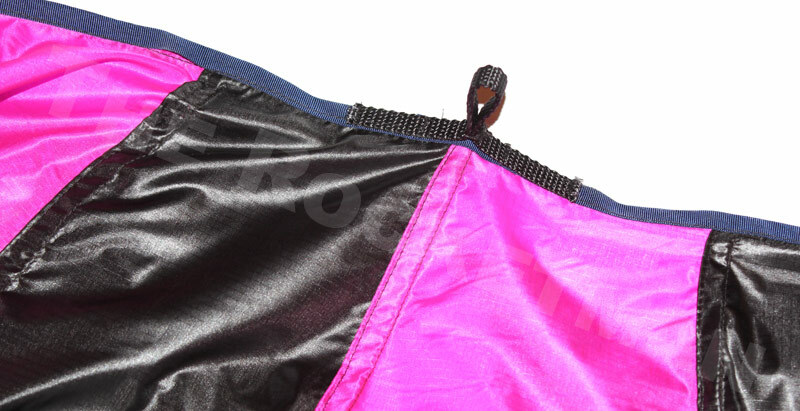 If you want custom colors, please let us know, but expect delays.